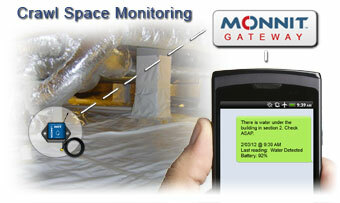 We recommend using Monnit’s affordable wireless water sensors to monitor building basements and crawl spaces for the presence of water. Know instantly about water intrusion, leaks and plumbing issues before costly damage occurs. Monnit wireless sensors track conditions for you, sending the information to the iMonnit Online Sensor Monitoring and Notification System where custom alerts can be sent via SMS text or email. Editing Wireless Sensor Configurations in the iMonnit Online Software. 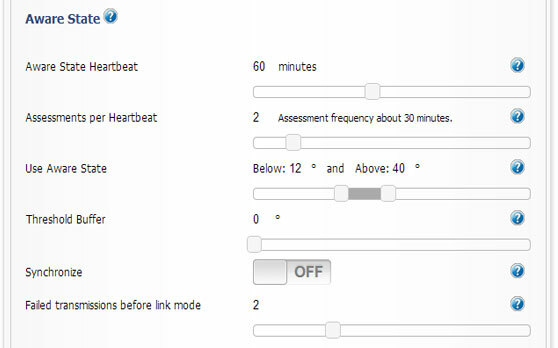 simply click and drag the slider buttons or click on the numbers to type with your keyboard. When you have finished making any changes to the sensor configuration page, click the “Save” button at the bottom of the screen to save the changes and return to the sensor details page.